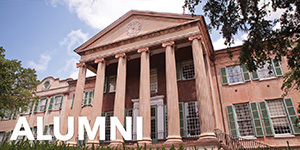 A College of Charleston education is consistently excellent and constantly evolving. 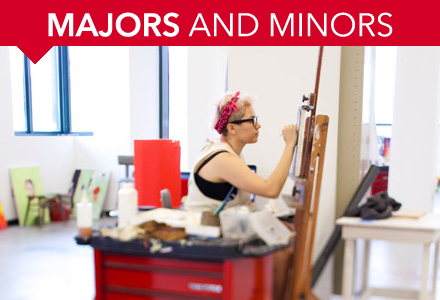 We're proud to offer 139 majors and minors that empower our talented students to explore every inch of the expanding intellectual universe. 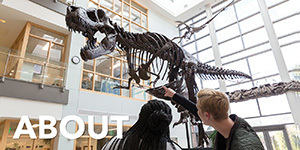 We were the first college in America, for example, to offer an undergraduate degree in Data Science. We have an entire school dedicated to Languages, Cultures, and World Affairs. And we offer 25 custom-made, interdisciplinary minors in topics as diverse as Environmental and Sustainability Studies and Crime, Law and Society. 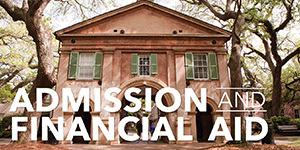 The strength of a College of Charleston education is in its deeply rooted liberal arts and sciences tradition. Our goal is to prepare our students to be ethical, open-minded leaders and multidisciplinary problem solvers. 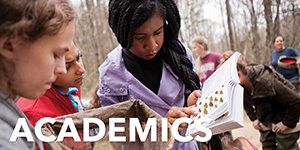 Our success is largely due to our incredible faculty – accomplished teacher-scholars who are wholly invested in the intellectual growth and personal development of their students. And recently, we've embarked on a new Quality Enhancement Plan to augment the learning outcomes of our students. This new plan –Sustainability Literacy: A Bridge to Addressing 21st-Century Problems – will endow our graduates with the knowledge and tools they'll need to advocate for a more resilient planet, country and community. 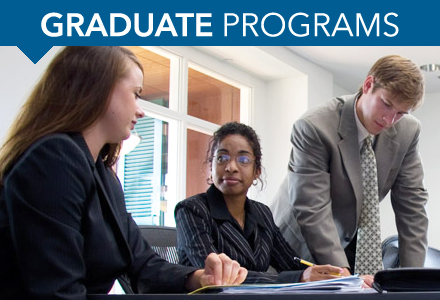 We invite you to learn more about our distinctive opportunities such as the Honors College and our unique, graduate-level certificate programs in disciplines such as operations research and arts management. 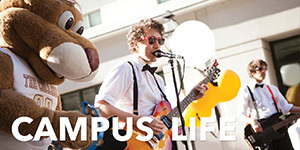 As always, we encourage prospective students to visit the campus, sit in on some classes and meet our professors. 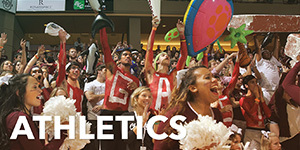 In the meantime, download our complete undergraduate catalog or graduate catalog to start planning your life-changing academic journey at the College of Charleston.